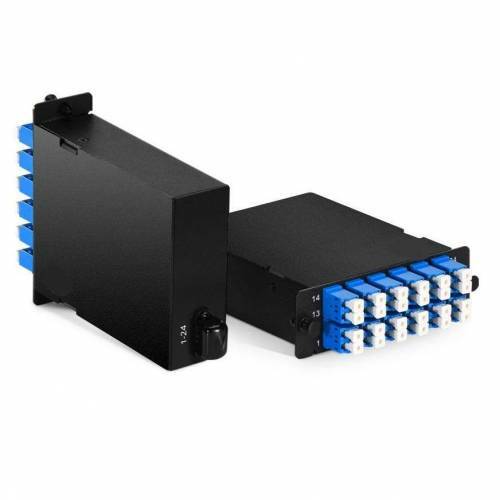 MTP Cassette Modules are fitted with 24 Fibers breakout cable and have LC adapters on the front side and MTP Adaptor at the rear. This cassette is made into smaller size and can be deployed in an ODF. 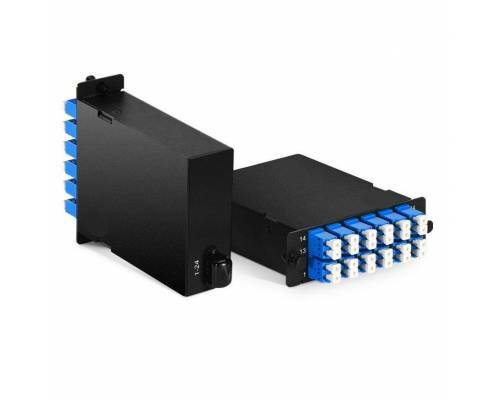 JTOPTICS MTP Cassette Modules reduce the overall cost and setup time for complex high density networking used in data center application.